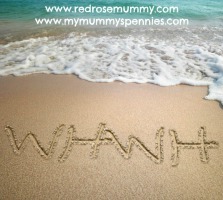 My Mummy's Pennies: Harry Potter Sleep Wear for Grown Ups! Harry Potter Sleep Wear for Grown Ups! I love the Harry Potter books and movies and I'm delighted that it is a fandom that everyone can enjoy no matter their age! 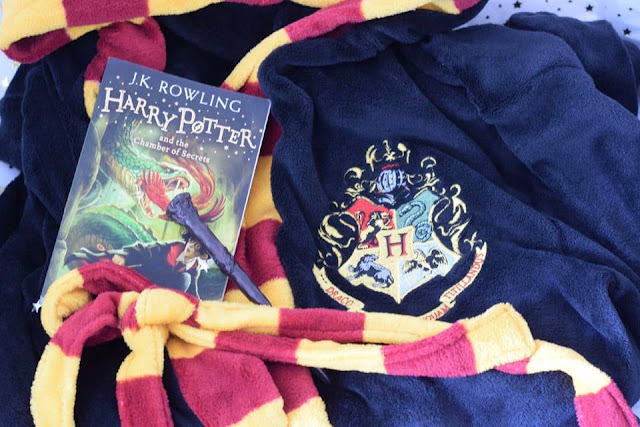 You may have read my Top Stocking Fillers for Harry Potter Fans gift guide where I brought together some great gift ideas for Hogwarts wannabes, well I'm now thrilled to discover that New Look have brought out a fabulous range of sleepwear and loungewear for big kids just like me who love J.K.Rowling's stories of witchcraft and wizardry. Released just in time for Fantastic Beasts: The Crimes of Grindelwald, out this week, these PJs and dressing gown would be perfect for snuggling up and re-watching the Harry Potter movies on a cold winter evening! I've been sent a couple of items from the new range that would make perfect gifts this festive season. 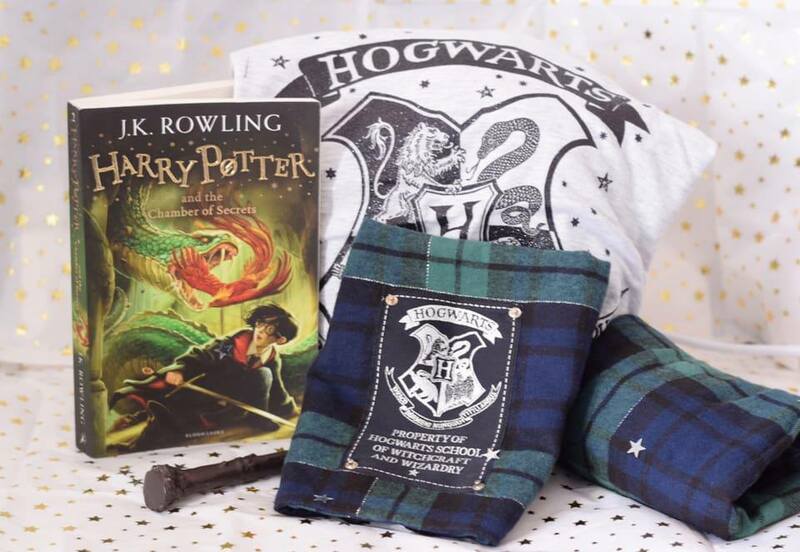 The Harry Potter Hogwarts Pyjama set would be perfect for packing in your trunk to Hogwarts or maybe for a festive break away. This two part PJ set consists of a short sleeved stretchy t-shirt with the Hogwarts crest on the front and a pair of toasty green tartan brushed cotton shorts, with a matching tartan drawstring bag to keep them together. 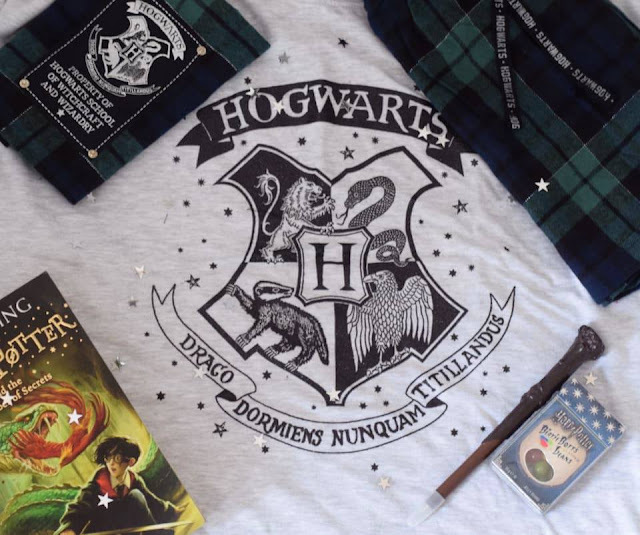 Available in sizes S, M and L with an RRP of £19.99 these would make an ideal gift for Mums, Sisters, Aunties or teen children who are big Harry Potter fans! If you're buying for a guy who who's a big Potterhead then don't despair, as New Look have something for the men too! 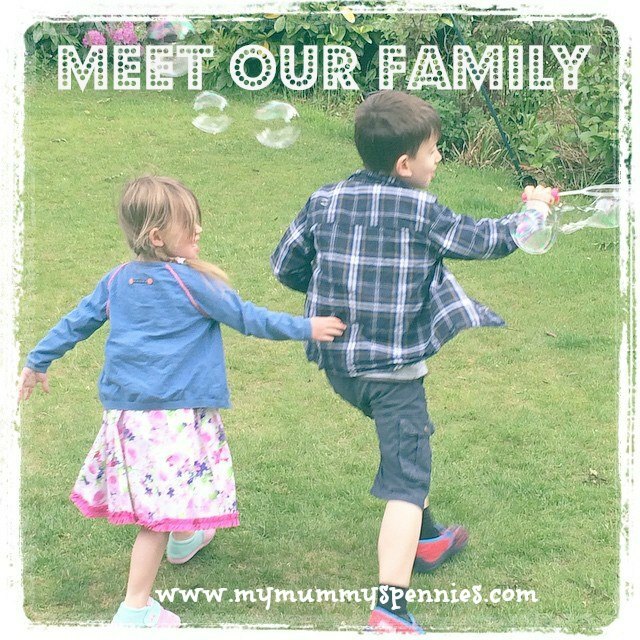 This fabulous men's Hooded Dressing Gown can be found on the New Look website here, and I've been sent one for a sneak peek and I can't get over just how soft and snuggly it is! An ideal gift for your husband or boyfriend so that you can steal it back again when you're feeling chilly, maybe? This robe may be super warm and fluffy but it's not too girly for the man in your life! In black velour, it has two burgundy pockets and is trimmed in the Hogwarts tie colours of burgundy and gold with a matching belt. 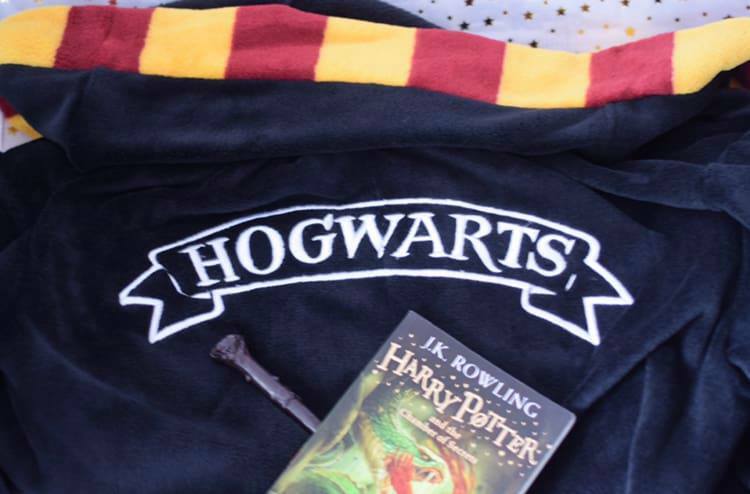 The chest has an embroidered Hogwarts crest and the back has the word Hogwarts embroidered in bold white text. The details are exquisite and the quality is high, making its RRP of £27.99 very good value! 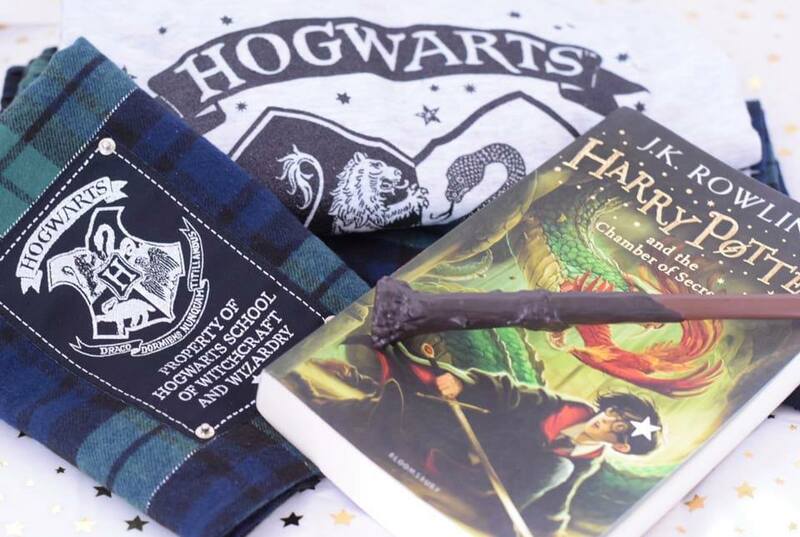 Do you have any Adult Harry Potter Fans to buy for this Christmas? I would highly recommend checking out the sleep wear range from New Look if so! Join me tonight for a chat over on twitter all about getting cozy in your Jammies and watching the Harry Potter movies! 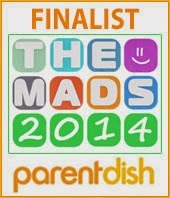 There may even be some prizes to be won! 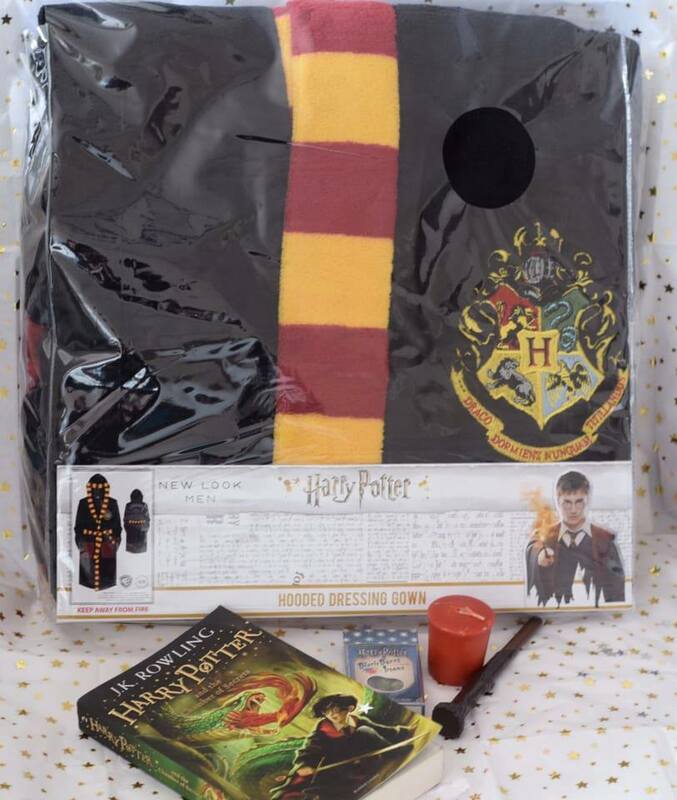 Join myself @mymummyspennies and the lovely @DanielleGParker who will be hosting the twitter party from 8pm-9pm tonight (Monday 12th November 2018) Down forget to follow #HarryPotterPJParty! We were sent the Harry Potter Sleepwear items from New Look in exchange for this post and the twitter party. All opinions are our own.